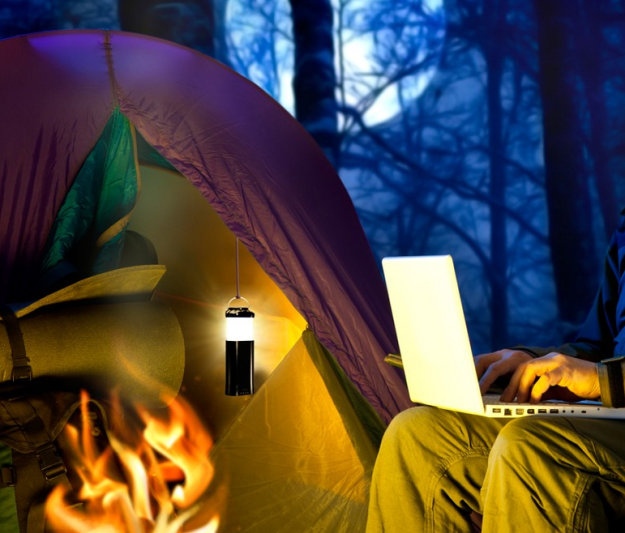 The Smart Lantern from Bracketron is a great product for camping and saving space while keeping your phone charged. Camping season is here and there are all kinds of nifty gadgets and products that can help make our lives in the woods and on the water easier. While we still like to go rugged once in a while, there’s no denying that modern technology is a god-send some days when we need that extra little bit of light to finish skinning out a buck or playing cards near a campfire. The Bracketron Smart Lantern is one of the devices that is there to help make your trip easier. The Smart Lantern holds a charge for up to a year and is able to fully charge your smart phone in 2-3 hours. This small smart lantern from Bracketron is only about 4 inches high and 1 3/4 inch wide, but it puts out some major light. The lantern charges from a USB or an outlet and holds it’s charge for up to one year. It puts out 64 lumens, which is a ton of light for a lantern this size. Not only is the light powerful, but it lasts for up to 48 hours. That’s plenty of time for your weekend getaways or for use as an emergency flashlight. In addition to being a great source of light, the Bracketron Smart Lantern is also a cell phone charging station. 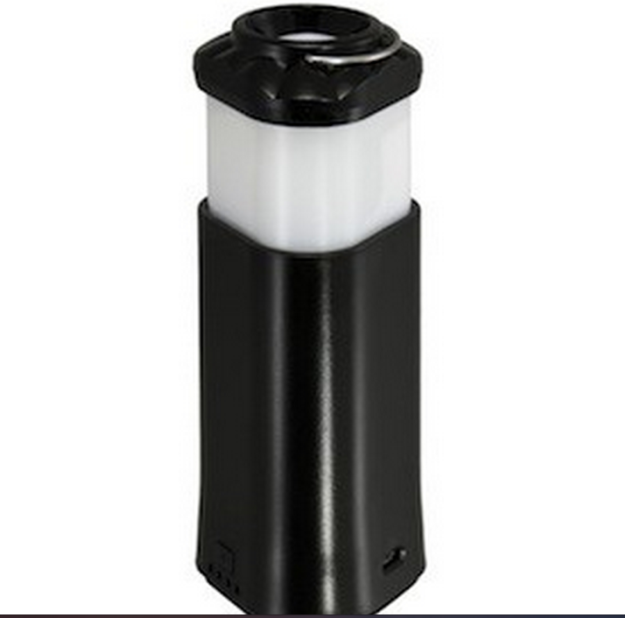 The USB ports on the lantern allow for it to charge most cell phones up to 5 times if the lantern is fully charged. It can charge a phone fully in 2-3 hours. This can be a big bonus for a trip when you want to save some space and need some light and a phone charger. Backcountry hunts and trips can be better than ever with the Bracketron Smart Lantern. You can buy yours on Amazon here for around $55. Check out all the specs and features on the Bracketron website. Don’t miss all of the hunting gear reviews on MorningMoss.